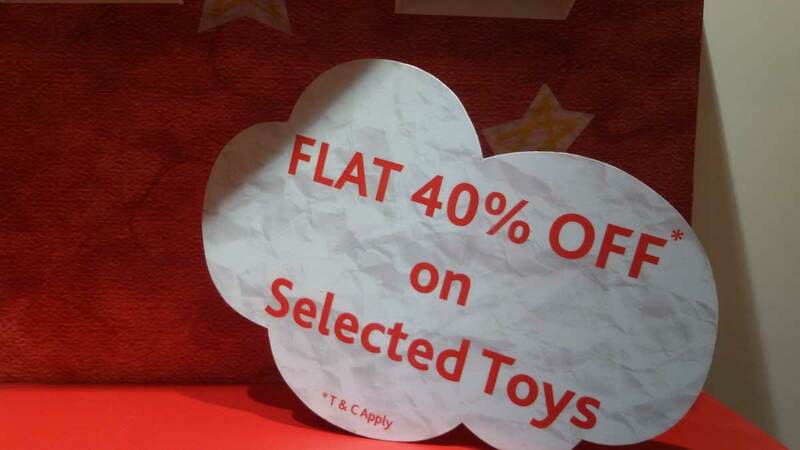 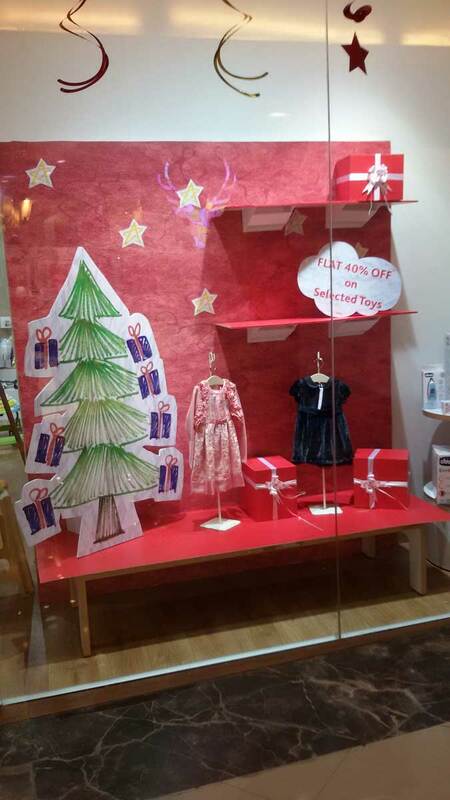 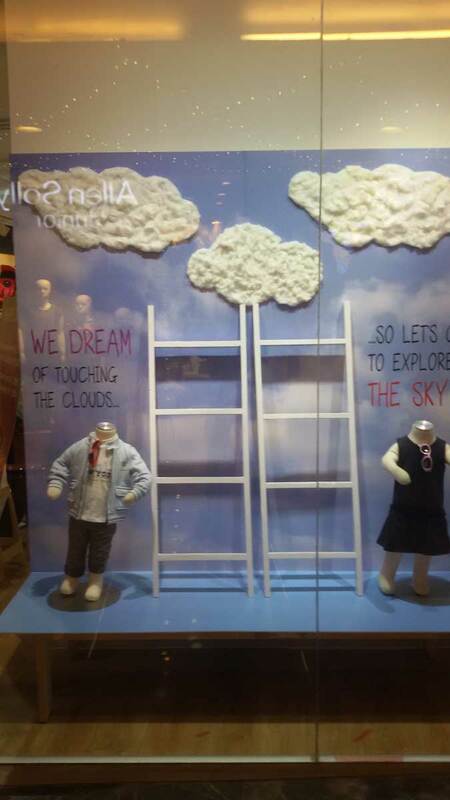 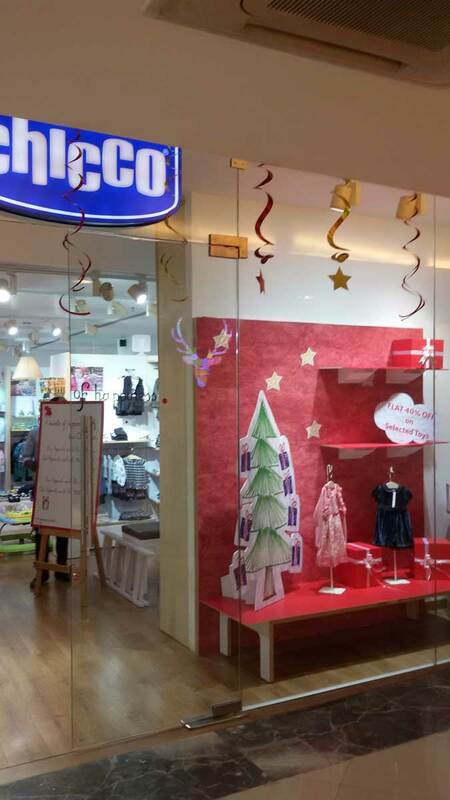 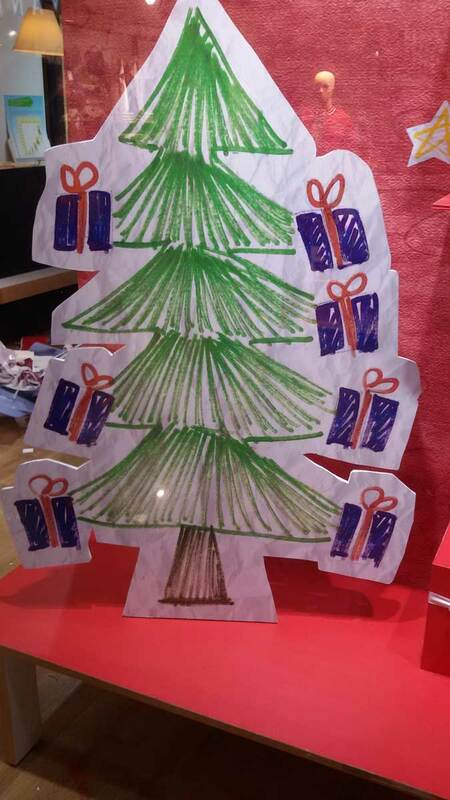 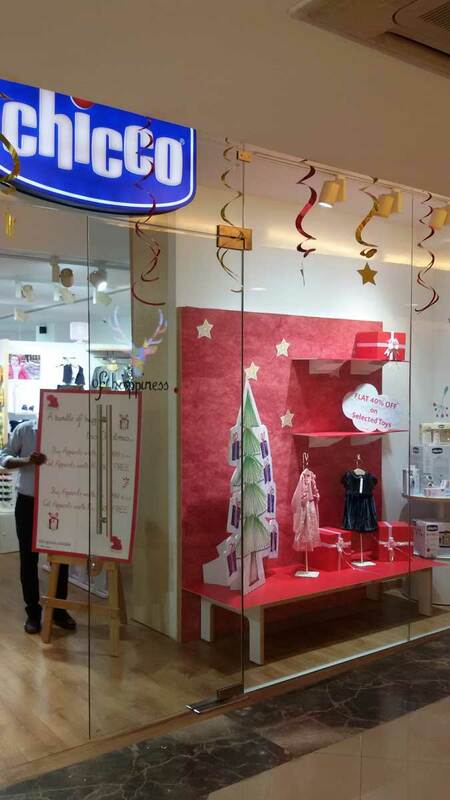 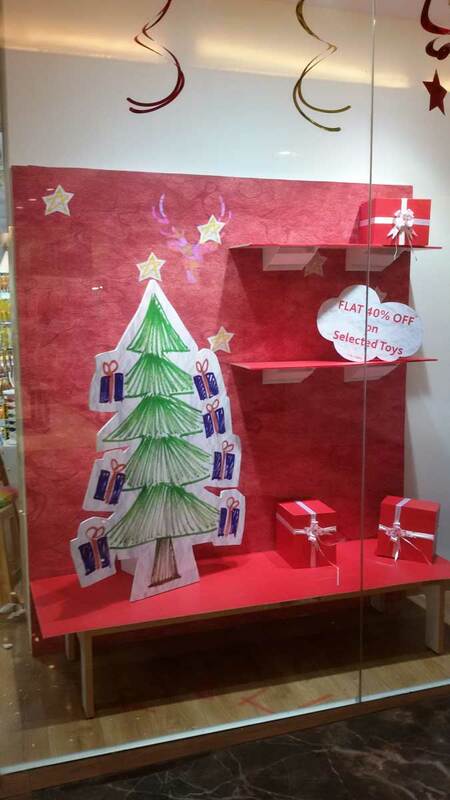 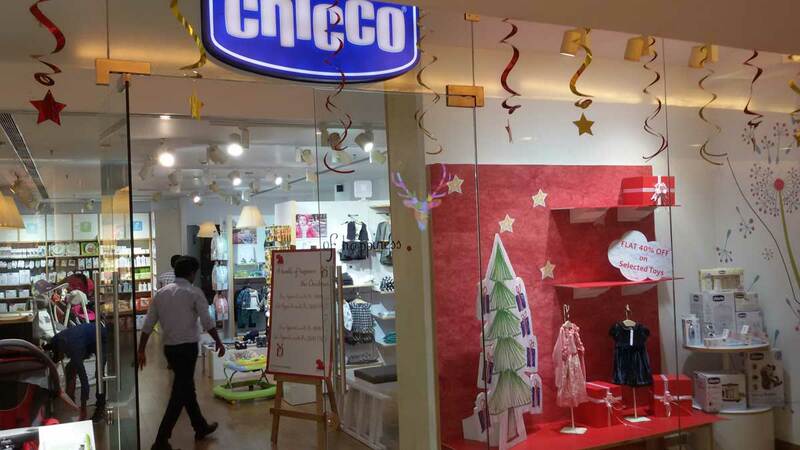 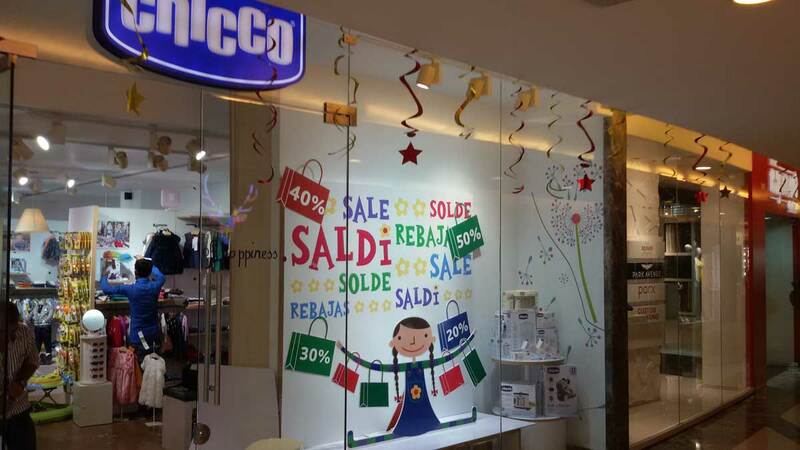 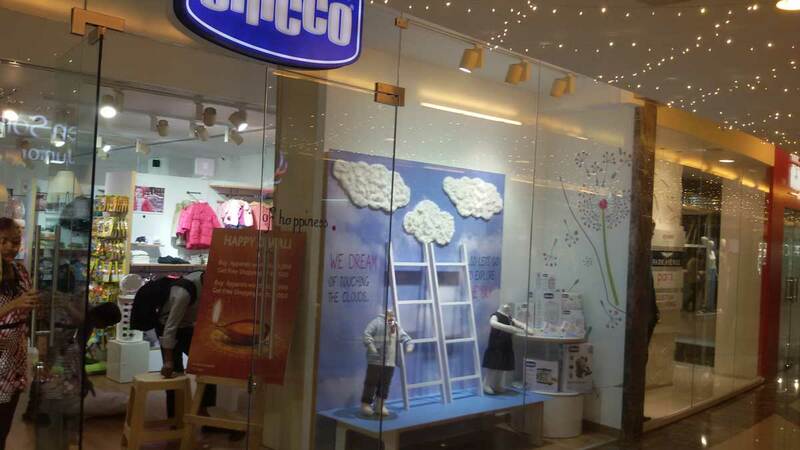 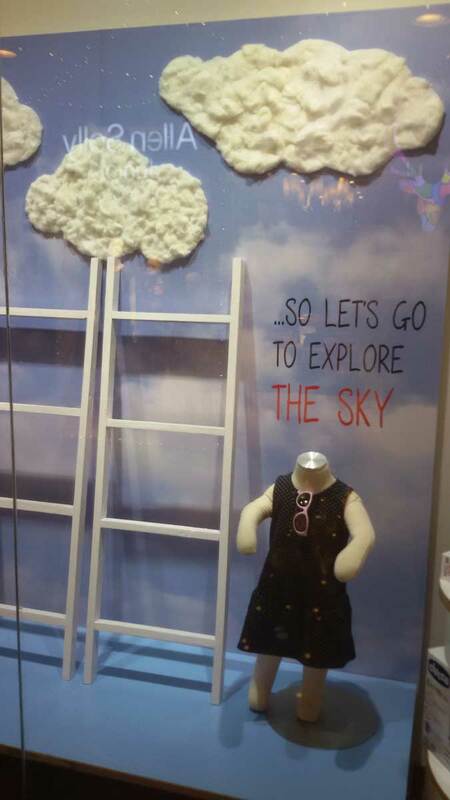 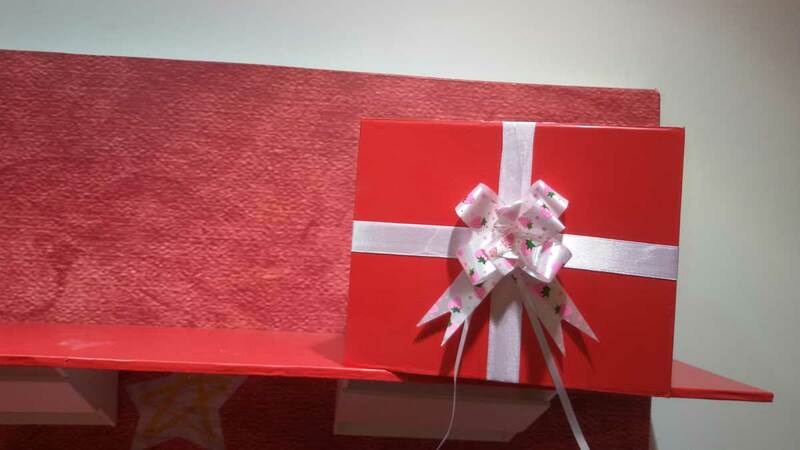 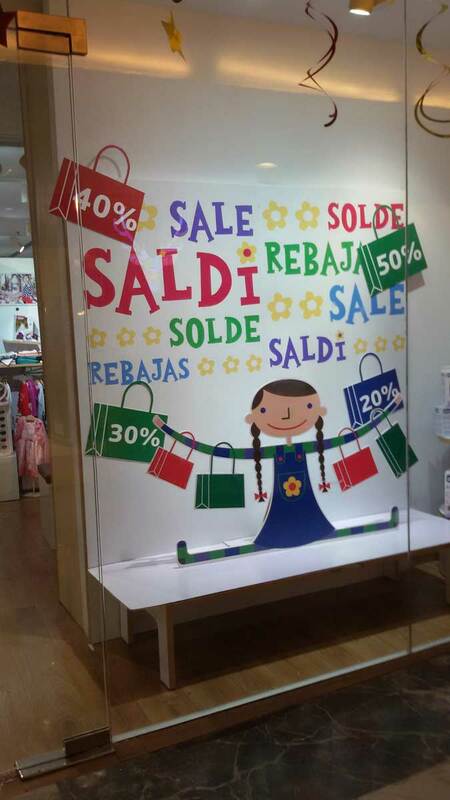 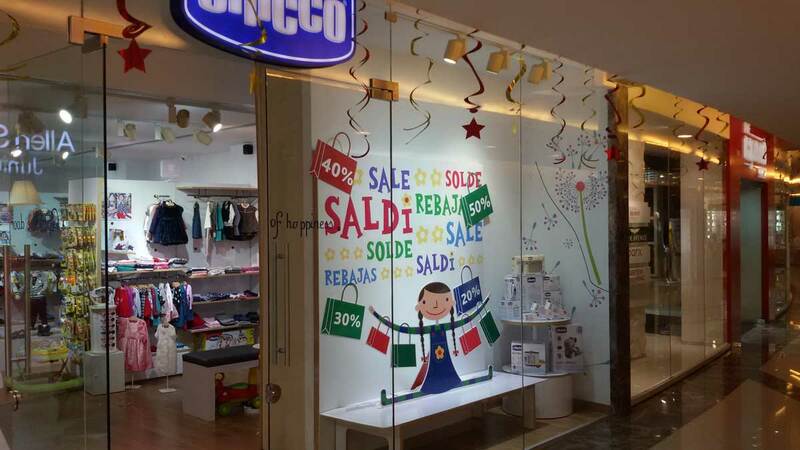 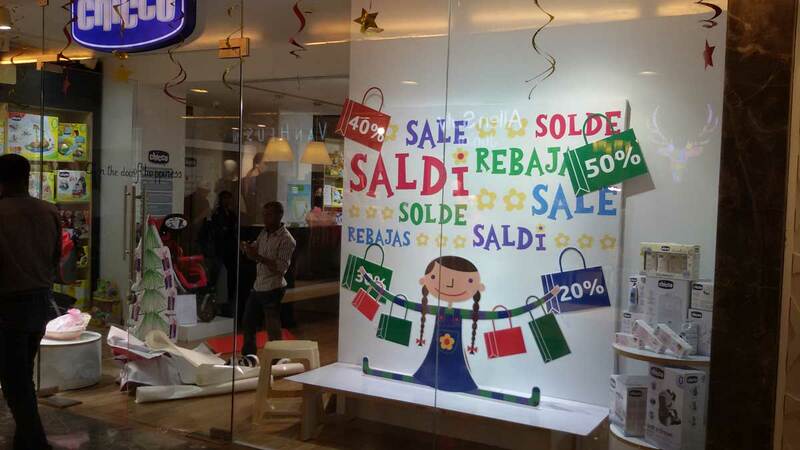 Chicco, the Italian children’s apparel brand, asked us to help increase footfalls at their mall locations in Delhi, Mumbai, Bangalore, Kolkata and Chandigarh. 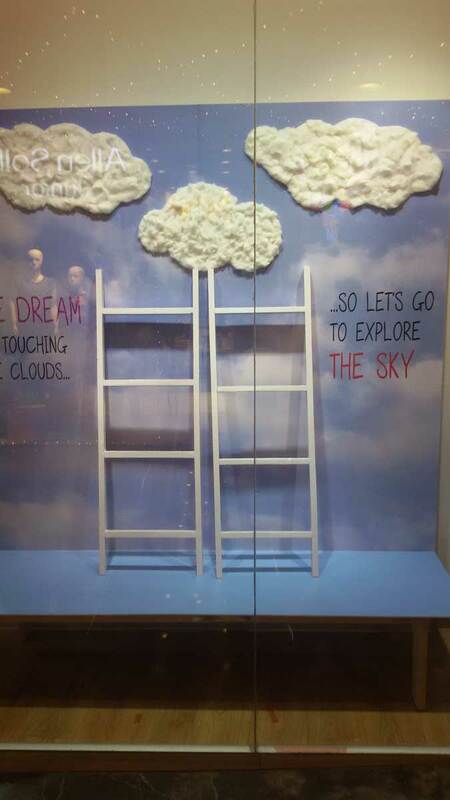 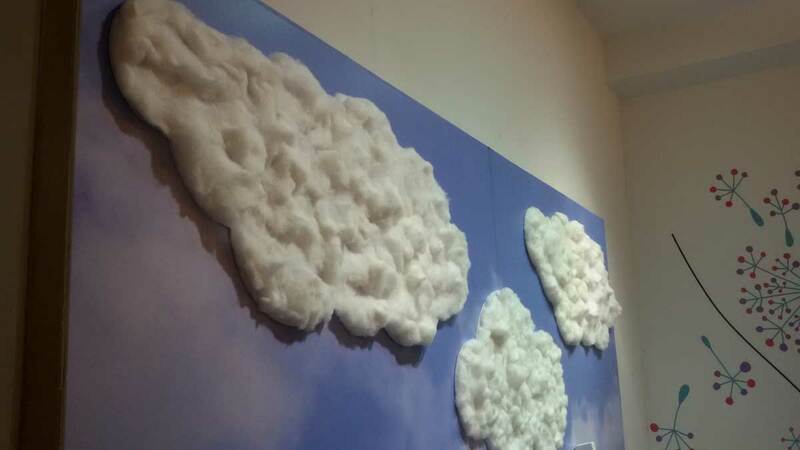 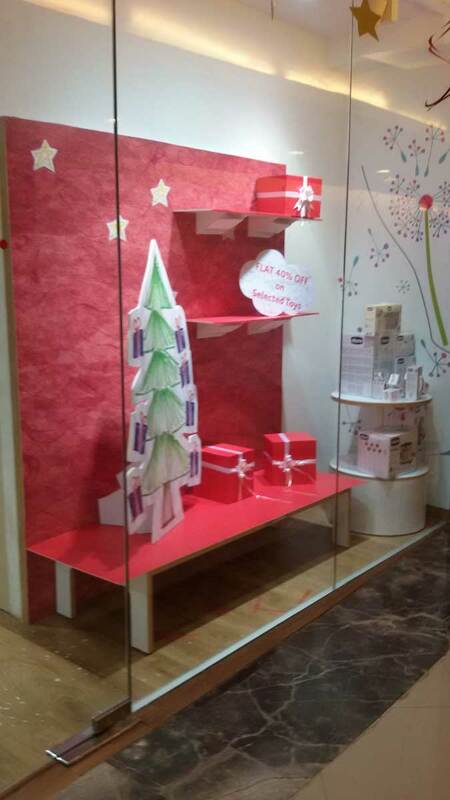 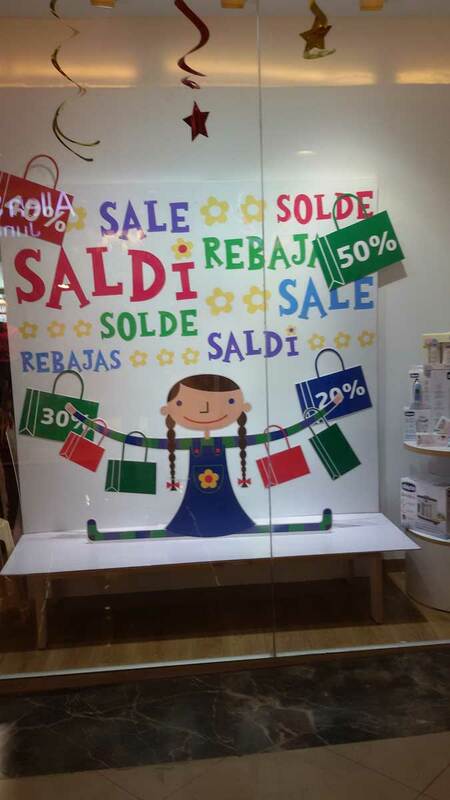 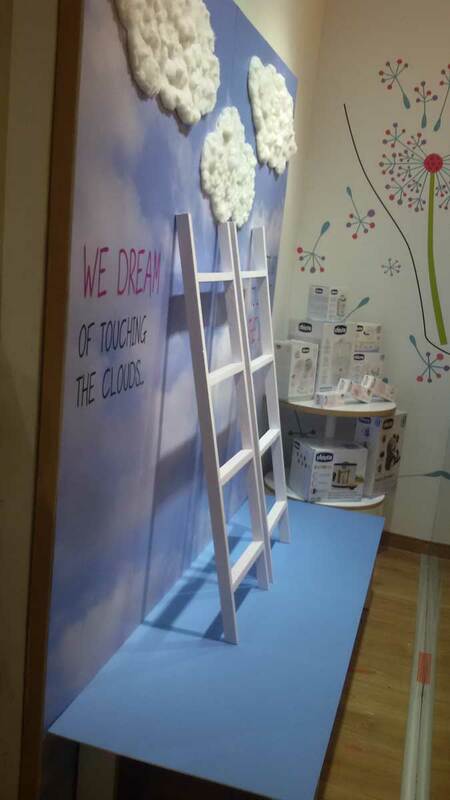 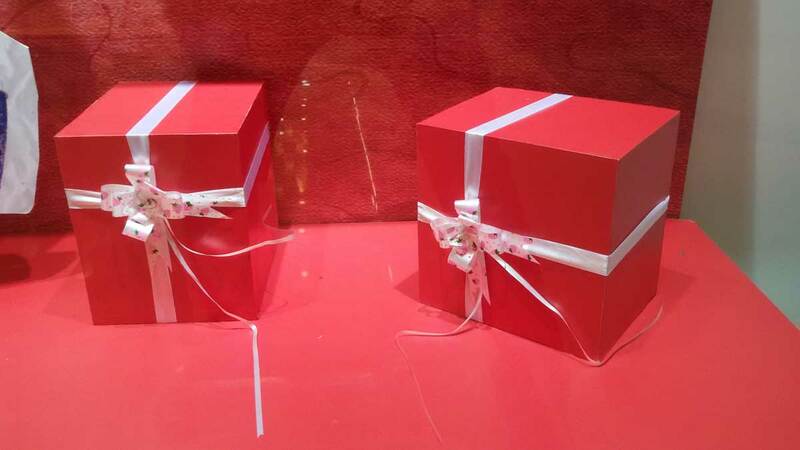 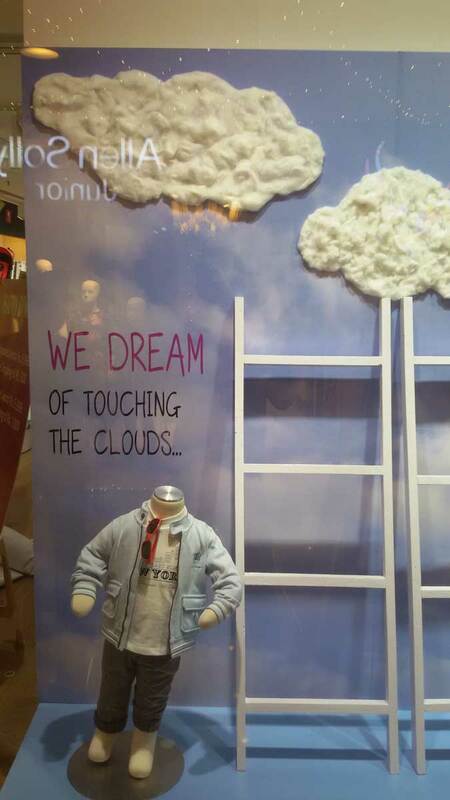 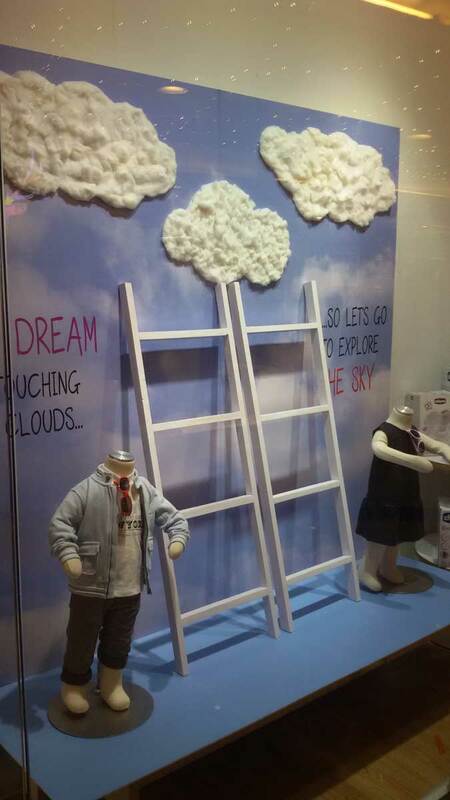 We achieved this by creating the concept of “Dreaming On”, upon which the in-shop branding and mall activation was based. 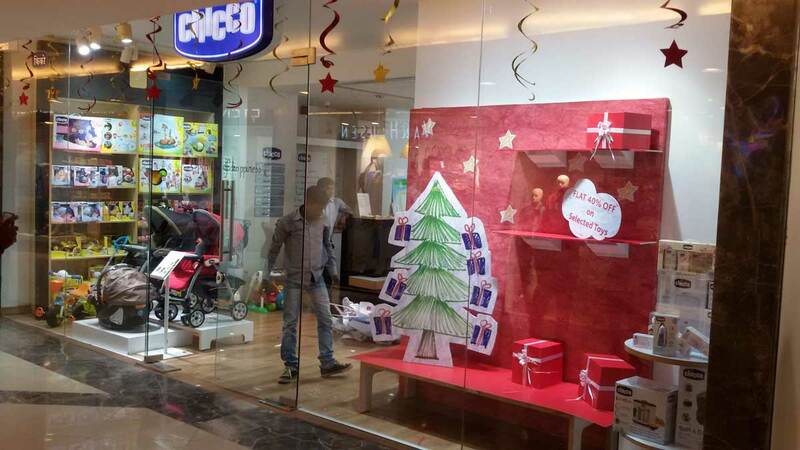 The theme, colors and design served the purpose of attracting onlookers. 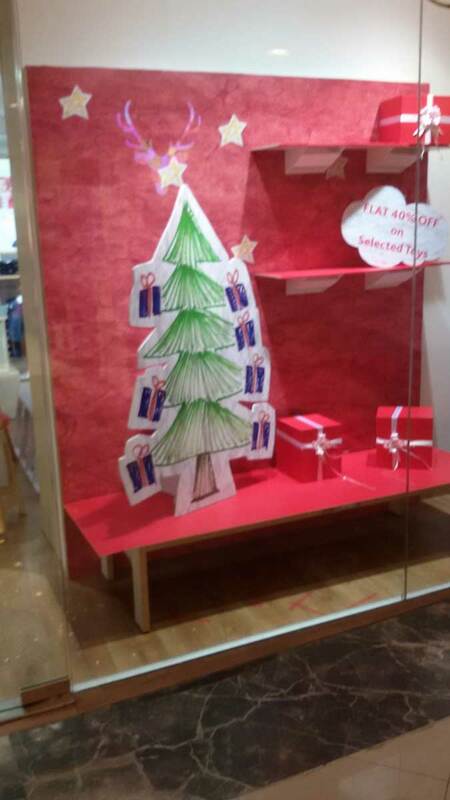 As a result there was an increase in footfalls in their stores, across all locations.